Attending the British GP on Friday? 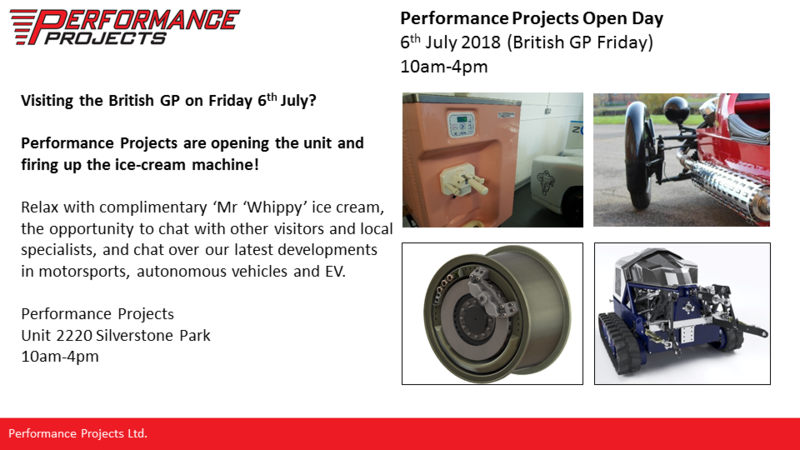 Then why not pop over to Performance Projects for a complimentary ice cream and a mingle?! We look forward to seeing you.